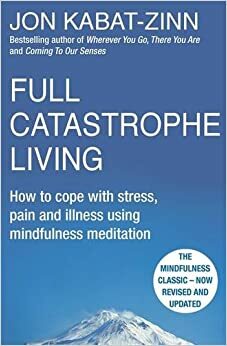 Please find a list of reading resources below. 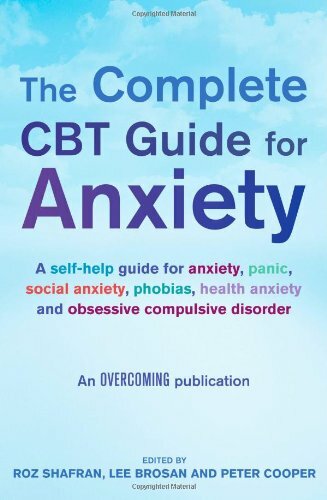 The Mindfulness Clinic has a library of all current publications on Mindfulness and Cognitive Therapy which is accessible for participants on the eight-week and year-long training course. The clinic has full access to research articles, journals and search/resource databases for participants engaged in our training. 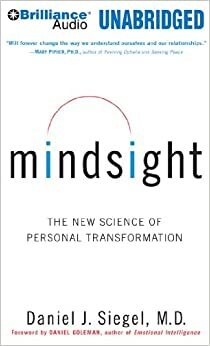 A book and CD package. 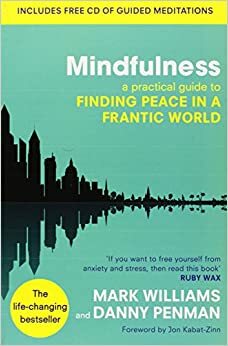 Mindfulness reveals the secrets of lifelong happiness and details a unique programme developed by Oxford University psychologist Professor Mark Williams with colleagues around the world. 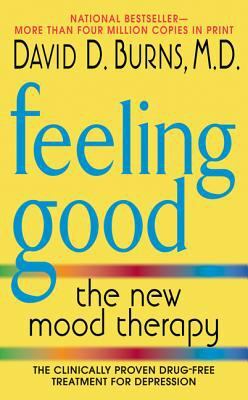 Mark Williams is Emeritus Professor of Clinical Psychology at the University of Oxford. 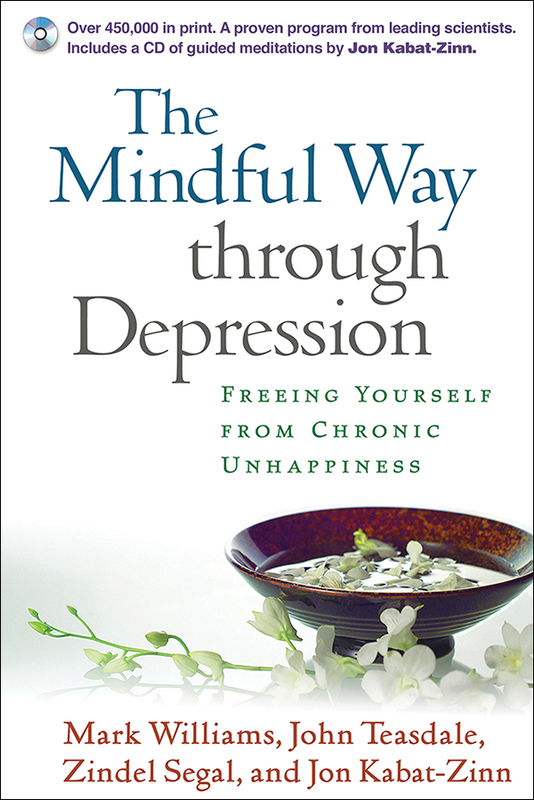 He co-developed MBCT and is co-author of the international best-seller The Mindful Way Through Depression. Dr Danny Penman is a feature and comment writer for the Daily Mail. He has a PhD in biochemistry. 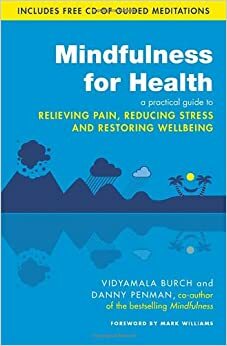 He is also co-author of Mindfulness for Health, with Vidyamala Burch, which won first prize (Popular Medicine) at the BMA Medical Book Awards 2014 (Piatkus). 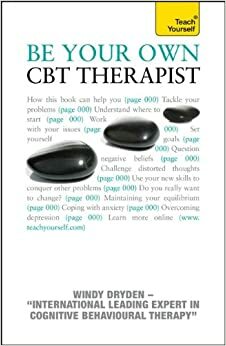 A selection of video clips to keep you informed about Mindfulness and Cognitive Behavioural Therapy including Mark Williams, Jon Kabat-Zinn, Paul Gilbert, Kristen Neff, Aaron Beck and David Clark. You can find more 'Google Talks' videos from our Video Resources page also. Message Received - Thank You!